On Tuesday, March 26th we hosted the more adorable event yet, a Preschool Princess Tea Party, and the proof is in the pictures! The most important element of any party is, of course, the Guest List. On our guest list were 18 pretty little princesses who came decked out in their tea-party best to spend the morning with Queen Elsa from Frozen. Queen Elsa is just one of the many performers offered by Minikinz Entertainment. They partner with all of your favourite Princesses, plus they offer the coolest superheroes and even paint-night artists and magicians. Our Queen Elsa sang with us, and read a story, played games and danced with the little princesses, and of course posed for dozens of pictures! Before the arrival of our guest of honour, our wee guests made themselves adorable crowns with The Common Moms. 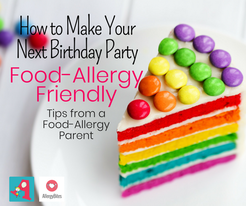 The Common Moms specialize in hosting mom and child activities that are perfect ways to grow your tribe and add more moms to your contact list. We all need mom friends and The Common Moms get it, so they facilitate great ways to connect new moms throughout Burlington and surrounding cities. While kiddies were crafting and being very liberal with the glitter glue, parents and princesses were sipping luxurious teas, provided by Tea with Tracie. Tracie imports and blends her own teas, which are gluten, nut and dairy free, and contain no artificial flavours or colours, which made them perfectly safe to serve our little princesses and their parents. My favourite was Beauty and Brains! Wondering where this gorgeous venue is? The wood floors, the stone fireplace (that really works!) and all that natural light! It’s the new Duran Place for Kids in Oakville! If you haven’t been yet, you absolutely must take your kids. The building is 4 floors, and offers something for absolutely everyone. Our tea party was on the lower level, complete with stone fireplace and huge bright windows. The top level is a dance studio outfitted with mirrors and bars and perfect for any arts program. The music floor has a shiny black piano and the walls are adorned with instruments because Duran Place for Kids offers music lessons to kids and adults! But the play floor is the favourite floor of my kids. Complete with an INDOOR sand room so every day feels like a day at the beach. When you’re done building sandcastles, take a few steps over to the big blue blocks – every kids dream space! Little BOW Peeps, Propel Active Health & Lifestyle, Duran Place for Kids, Kinder Crates, Messy Play Studio, The Common Moms, and Buckley Jiu-Jitsu. I’d like to send a special thank to these business owners who support me, and Active Parents time and time again. I pride myself on having a strong tribe of smart and savvy business women to rely on, and these gals never fail. Beth Woodward is the very best co-host ever, and her talents in graphic design know no limits. Take a peek at all of the performers Minikinz can bring to your next party. Our friend Christine, of Christine W. Photography, captured all of the beautiful images you see here, and shared on our social pages. Join The Common Moms today and be ready to make the most of your time with kids. Learn more about Tea with Tracie and her stunning, all-inclusive tea parties. 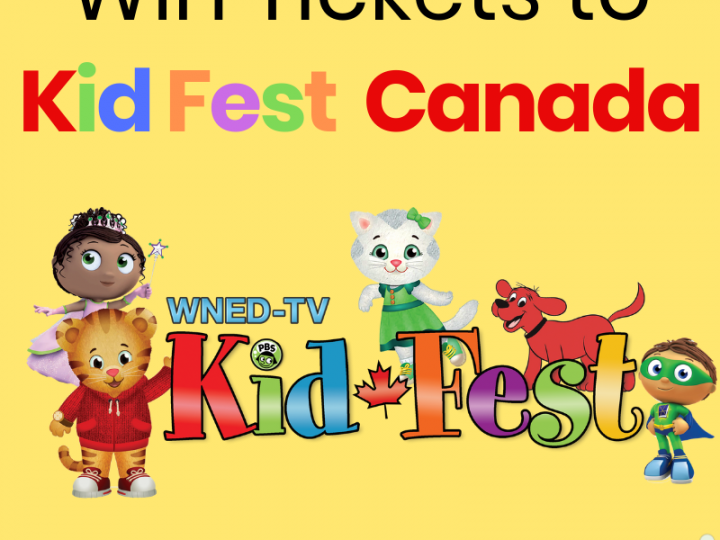 Kid Fest Canada from WNED TV!